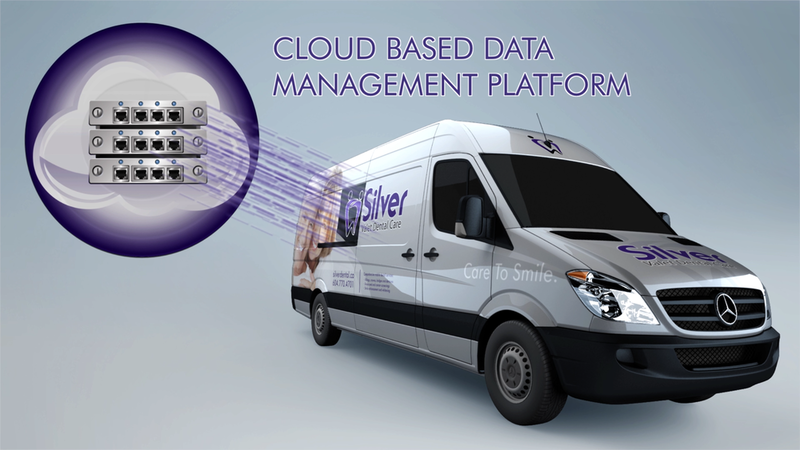 At Silver Valet Dental Care, we recognize that it is sometimes difficult to visit a traditional dental office for appointments, especially if you need to make multiple visits for your procedure. This is why our team of dental professionals will come directly to you and provide comprehensive care in the comfort of a fully equipped mobile clinic. Our valet team specializes in providing preventative and restorative oral healthcare services. 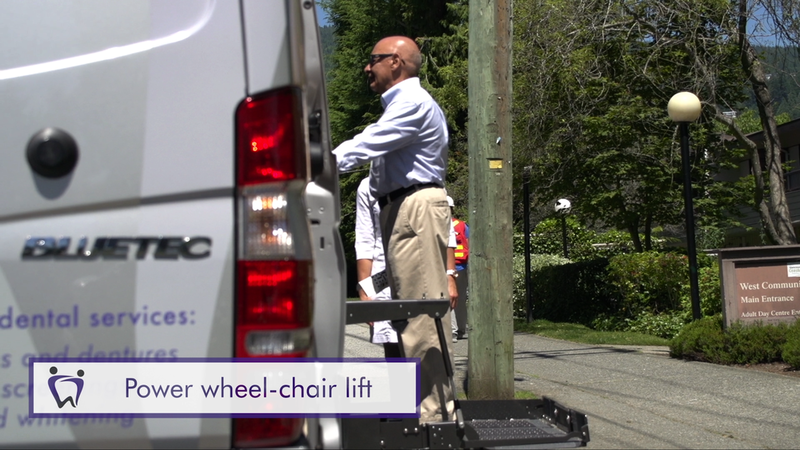 Silver Valet Dental Care’s fleet of Mercedes-Benz clinic vans features state-of-the-art equipment and wheelchair accessibility, providing safe, convenient access to oral health care. Each van is comprised of a single-patient operatory that offers a private, personalized treatment experience. We optimize the use of physical space, design, and technology in order to accommodate individuals with personalized needs. Standard clinic equipment includes an ergonomic chair, ultra quiet compressor, suction unit, overhead light, instruments, digital x-ray and over-head entertainment. Infection control is an important and serious component of our standard of practice. 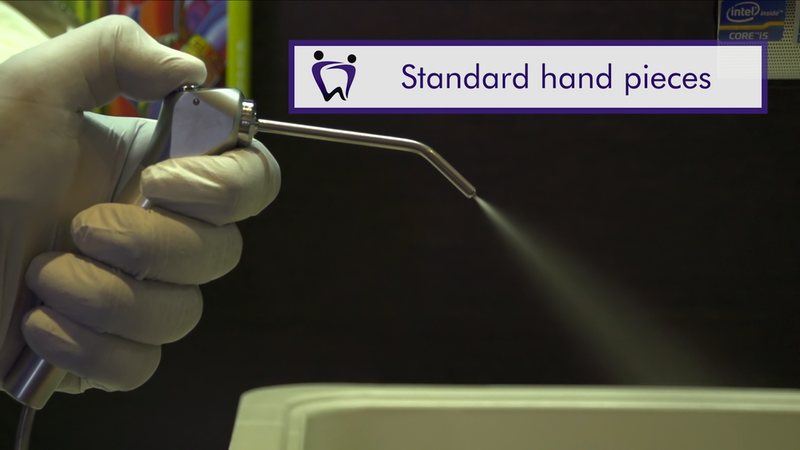 All clinical procedures including cleaning, disinfection, sterilization of equipment and instruments, safe injection practices, and exposure management are performed with strict adherence to our infection control protocol developed from guidelines set out by the College of Dental Surgeons of BC.